You can give the credit of exponential growth in computing and IT sector to several factors. Some people consider the Internet to be a big bubble that is about to burst. We do not know if there is any truth to that. However, one thing that we do know for a fact is that the need for a constant mobile app security now is more than ever. Mobile technology has attained unsurpassed growth in the past few years. In the present day scenario, where mobile apps, internet, convertible laptops, smartphones and tablets form the base for data storage and transmission, security is a big concern. With the rise in mobile-based cyber-crime, it is important to consider ‘security’ as the primary need, while developing mobile apps. When you launch a new app, you need to focus on its security for the following reasons. You do not want to be held accountable for data loss due to unsafe app parameters. This is even more dangerous when you lose your data to an entity that has the potential to misuse it in multiple ways. Therefore, data protection is the primary goal to implement several layers of security in an app interface. Another good reason to implement several layers of safety into your application is to protect your source code from any misuse. You do not want the project on which you worked so hard to fall into the wrong hands so easily. With the implementation of good security measures, you can ensure that no one can replicate the source code of your application without your permission. Believe it or not, most of the people, while searching for an app on the App Store, consider app reviews before downloading it. Even if your app has fantastic functionality, it might not achieve the deserved fame if your most targeted audience does not review it positively. When you create a secure app with enough layers of encryption in the app, you can ease off on the testing procedures. If the encryption technology used is up to the mark you can to some extent look over some of the testing procedures as an integral part of the app development process. However, when you are sure that the encryption will take care of a particular type of threat, you can spend a lesser time iterating the conditions to check the security levels. Cyber attacks are the invention of the 21st century. Such attacks threaten to delete your data, while some of them hold the important data for ransom. However, some viruses have the potential to steal and transmit your data into the wrong hands. 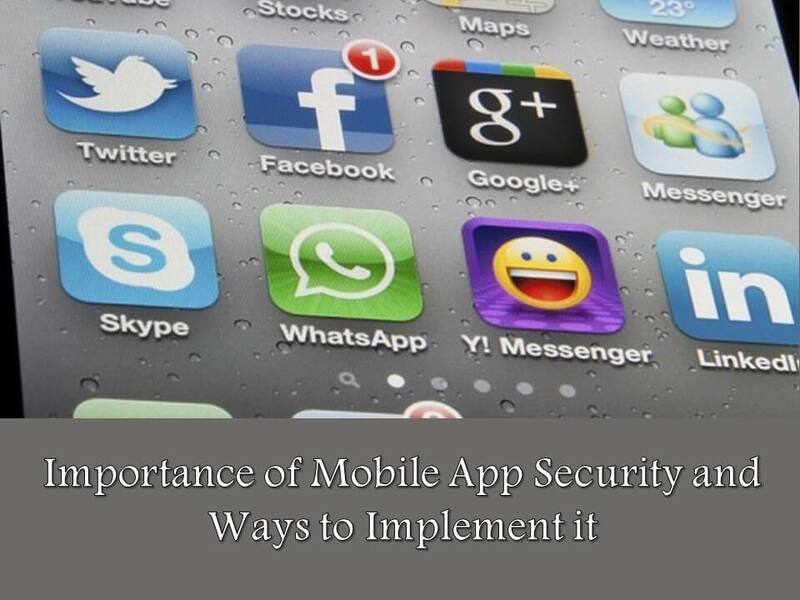 You need to create several layers of mobile app security so that it is resistant to most of the cyber-attacks. It is not necessary for humans to make harmful computer programs. The computers themselves are getting smart enough to create harmful programs. These programs have no specific source, and it is vital to tackle them to prevent data loss. The evolution of AI is a boon if used properly, but a big curse otherwise. The loss of personal data is less catastrophic in comparison to the loss of data for a company/business. When you lose your trademark technology, files or data it is really hard for you to fight a legal battle against the people responsible for stealing it without a solid proof that justifies your claim. You do not want your app to cause a multi-million-dollar data loss for a company and therefore need to invest in establishing security protocols within the app. People often connect to unreliable data networks without a second thought. If you do not invest in the security for your app, your customer can easily lose information over an insecure data network. Here, even though the user is at fault it may not go down well. Let us now discuss a few simple tips that will allow you to implement good safety standards for your app. This practice will go a long way in ensuring better service, especially for the payment gateway integrated apps. Testing with various strategies is the best way to ensure app safety. You must implement multiple stages of safety checks as well as testing procedures to make sure that you are covering all the necessary bases for security. It is a great idea to get your app hacked by a professional ethical hacker. This way, you can easily find the loopholes in your app and take precautionary measures to fix these loopholes before mass release. A single layer of encryption is hardly effective for apps nowadays. It is crucial to implement multiple layers of protection for the safety of your app so that it stays protected against a variety of online and offline threats.! It is critical for you to create several prototypes for the app testing procedure so that you can increase the mobile app security on-the-go as you develop the app. You can also create beta prototypes to conduct focus group research and see how potential customers use it in real-life environments. We already explained you the importance of security for a mobile app and a few ways in which you can significantly improve mobile app security standards. Now, it is time for you to conduct a comprehensive research on the various testing strategies commonly employed by testing professionals. By following these multiple strategies, you can make sure that your app is safe for the customers as well as maintain your reputation as a business on the App Store. While manual marketing was popular twenty years ago, businesses cannot depend on that method of advertising solely any more to survive. 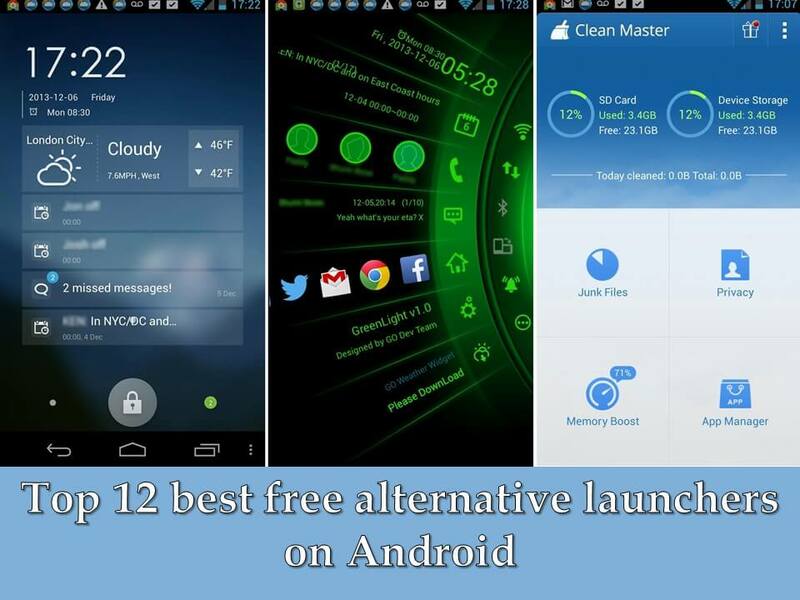 Author’s Bio: I’m currently working as an Android App Developer with Android Apps Development India. I have a great passion for building world-class products as I loves technology. In the last couple of years, I have worked with big and small clients across numerous continents. I have learned new technologies as well as mentoring and helping others to get started in their programming career. I have a keen interest in apps developers, iphone app developer India, Game development, etc.